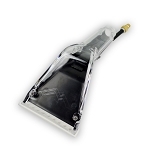 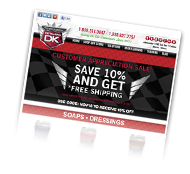 Looking to make your car interior cleaning even quicker and more thorough? 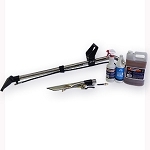 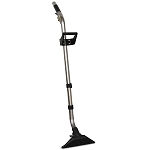 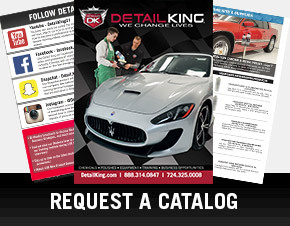 Detail King offers a complete line of Mytee carpet extractor accessories and tools including the Mytee stainless crevice tool, 4” spray wand, 10” single jet collapsible floor wand, 120 psi pump, 2 stage vac motor, 3 stage vac motor and most other Mytee repair parts and components. 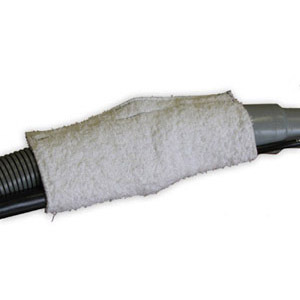 If you do not see the part you need here please contact us and we can provide more information including cost and shipping information. 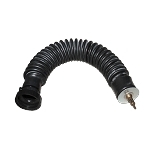 This is a Mytee OEM 8501 15' Internal Vacuum and Solution Hose Combo. 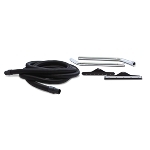 This Mytee carper extractor accessory has an internal vacuum hose, allowing for easier maneuvering and less mess! 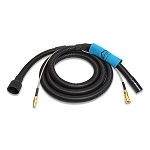 This is a Mytee OEM 8100 25' Internal Vacuum and Solution Hose Combo. 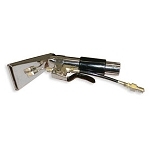 This Mytee carper extractor accessory has an internal vacuum hose, allowing for easier maneuvering and less mess! 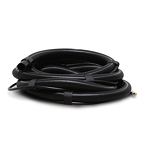 This is a Mytee OEM recovery tank drain hose for the Mytee Lite 8070. 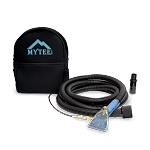 This Mytee 8070 accessory will prevent any unwanted water on your floor, Mytee switches, or any where else but the bucket! 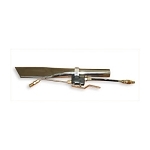 Detail King recommends this product for a overall smoother operation of the Mytee Lite 8070. 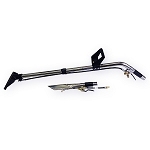 Make the most of your 7000SX Flood Hog with these accessories. 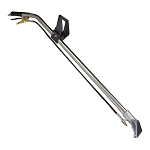 With this money saving package you receive two great Mytee Carpet Extractor tools - the 10 Collapsible Stainless Floor Wand and the Stainless Crevice Tool!